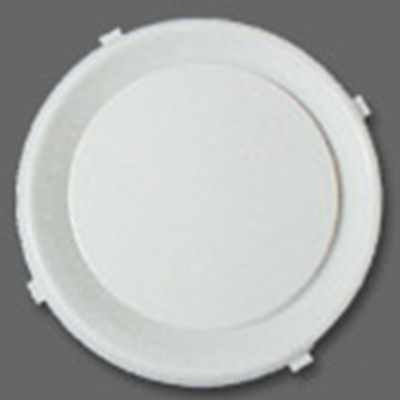 Ceiling grilles service the purpose of distributing the air to the rooms occupants, they are also commonly referred to as outlets and registers. 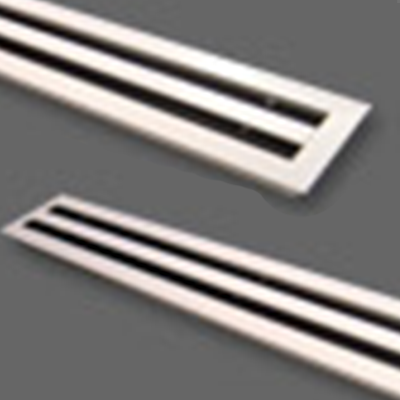 The type of grille recommended is greatly dependant on the application and ceiling heights for some grilles serve to disperse air flow while some other grilles are used to diffuses air flow. 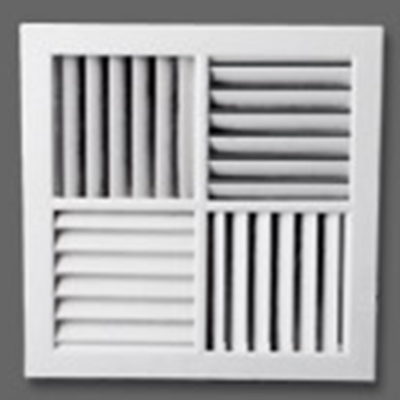 Grilles tend to disperse airflow where longer reach is required and diffuse air to ensure occupants comfort is maintained by reducing drafts. 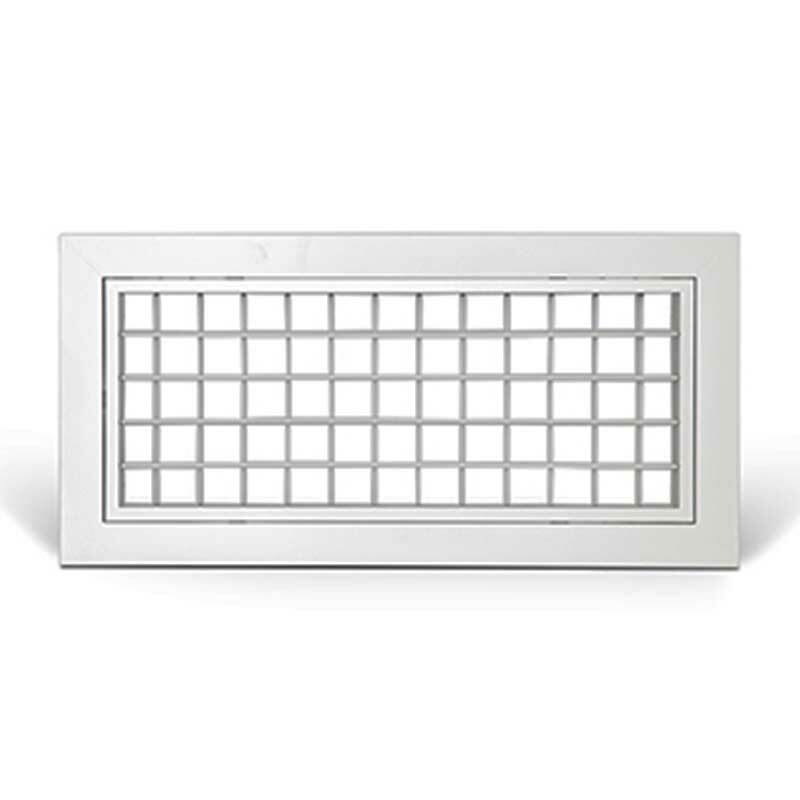 The visual appearance of grilles is a main selective point to most clients, for visual uniformity in one’s home is important as well as operation.